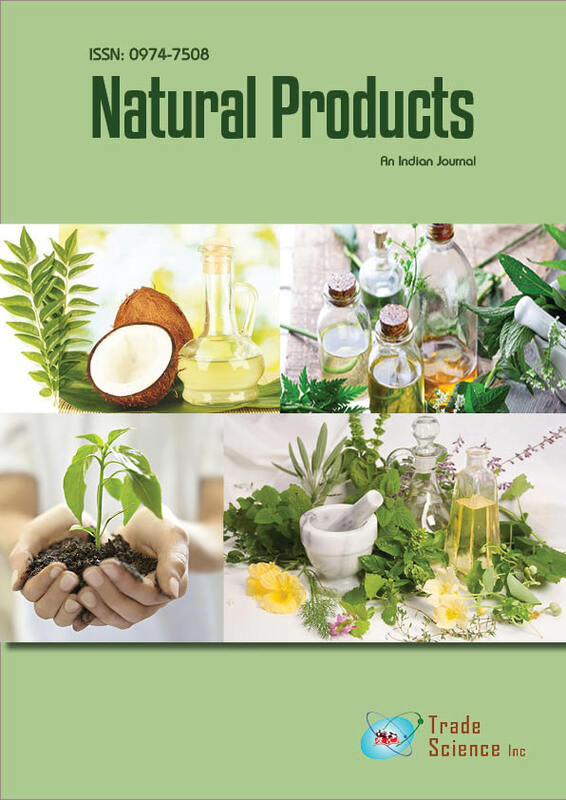 This studywas aimed to evaluate the chemical coposition and antimicrobial activities of the volatile oil of Mentha pulegium (Labiatae). Twenty one volatile compounds were identified by using gas chromatography (GC) and gas chromatography-mass spectroscopy (GC-MS). The results showed that the volatile oilsmainly contained about 31.66%1-Menthol and 27.76%1- Menthone.Antimicrobial activities of volatile oil was studied against three bacterial strains (E. coli., Staphyllococcus aureus and Salmonella typhi) and four fungal species (Fusarium, Aspergillus sp., penicillium sp. and Trichoderma sp) at concentration 0.1 ml and 0.3 ml (10 mg / 1 ml)). The volatile oil had strong inhibitory effect for all bacterial and fungal species at concentration 0.3ml (10mg / 1ml) of the volatile oil.